kate young, was named one of the most powerful stylists from the Hollywood Reporter. She has a client list that knocks it out of the park: Natalie Portman, Michelle Williams, and Rachel Weisz. Love her simple and simple style on herself, and love how she styles the actresses to be classic and timeless ladies. 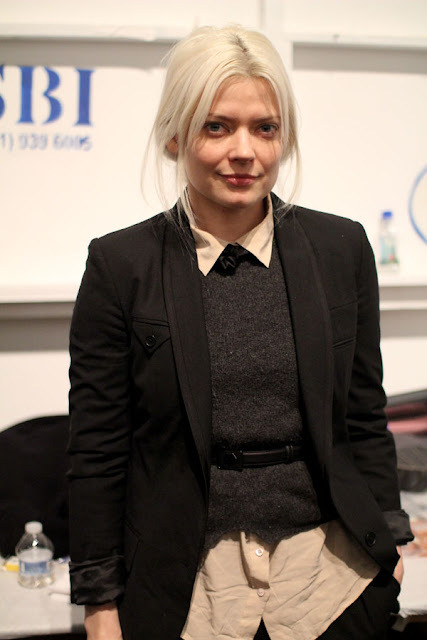 she was Anna Wintour's assistant and also worked for Jason Wu.